I purchased a (Product name/type) last month from your company. When I started it and began (Using type) my (Use area) I was surprised to see that the (Problem and situation) had no effect even after moving. (Describe in your own words). On inspection, I was again surprised to see that the cutter was not rotating. (Explain the actual problem and situation). So I request the company to replace such a product. (describe your requirements). Reference is made to my online request dated (Date: DD/MM/YY) regarding the purchase of (Product name and type) from your distribution point which was delivered on (receiving date) at my residence through a courier service. (Describe in your own words). 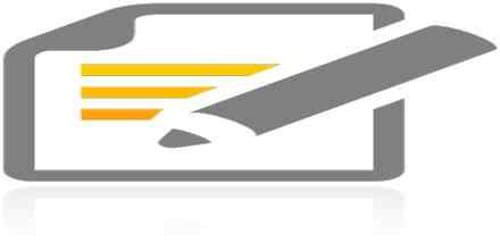 Sir, I want to bring in your kind notice that when I received the (Product name and type) from courier agent it was fully and tightly packed and it was not possible at that time to inspect the product properly. Moreover, I could not check it for a further three days due to my business until the (date) arrived and I unpacked it so that it could be used in my (Job). But as soon as I removed its packing I noticed a minute crevice just near the bottom part of the (Product name and type) which shocked me a bit and it drove me to carry out a thorough inspection of the product and I found another very prominent crack just near its handle and which clearly reveals that a defective item was delivered to me. (Explain the actual problem and situation). As per the warranty provisions of your company you are bound to replace such products with good one or refund my payment within one week. (describe your requirements). Hence it is requested to take appropriate action as per warranty rules.